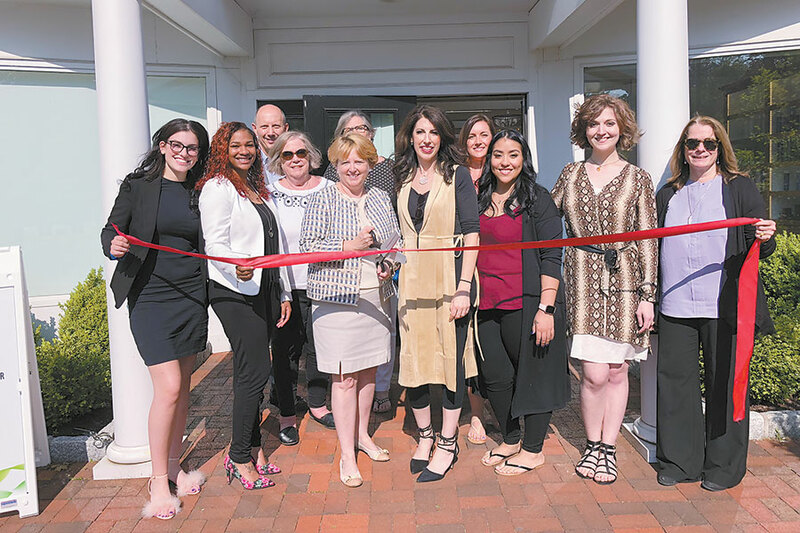 Veteran Fairfield County stylist Michele Maestri-Murphy has arrived in Wilton to hang her shingle. Eco Chic Salon and Blow Dry Bar opened in April at 12 Center St. in Wilton, next to Portofino Restaurant. Maestri-Murphy takes a very healthy approach to beauty, while staying on-trend and in style. Salon products are natural and organic and free of ammonia, carcinogens, formaldehyde, paraben, sulfates and synthetic fragrances. 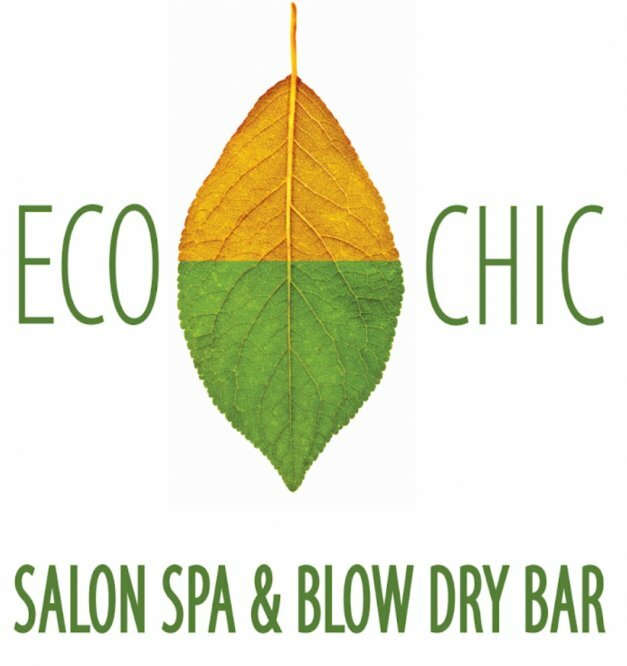 Eco Chic-branded products—such as the new revitalizing and highlighting Marigold shampoo and conditioner—are biodegradable, botanically-based, herbal formulas made with food grade ingredients. They are cruelty-free, gluten-free, and non GMO and synthetic-free. Clients can take advantage of alternative hair services with less toxic variations from the typical salon experience, such as USDA Organic Henna Gray Coverage. © 2019 ECO CHIC. Proudly Powered By Tech Compass.